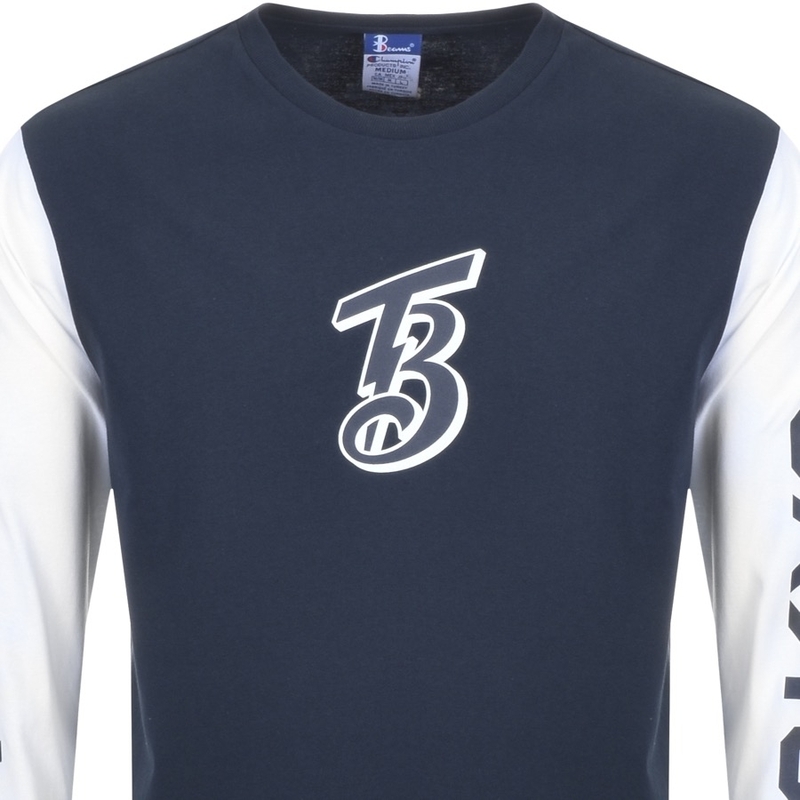 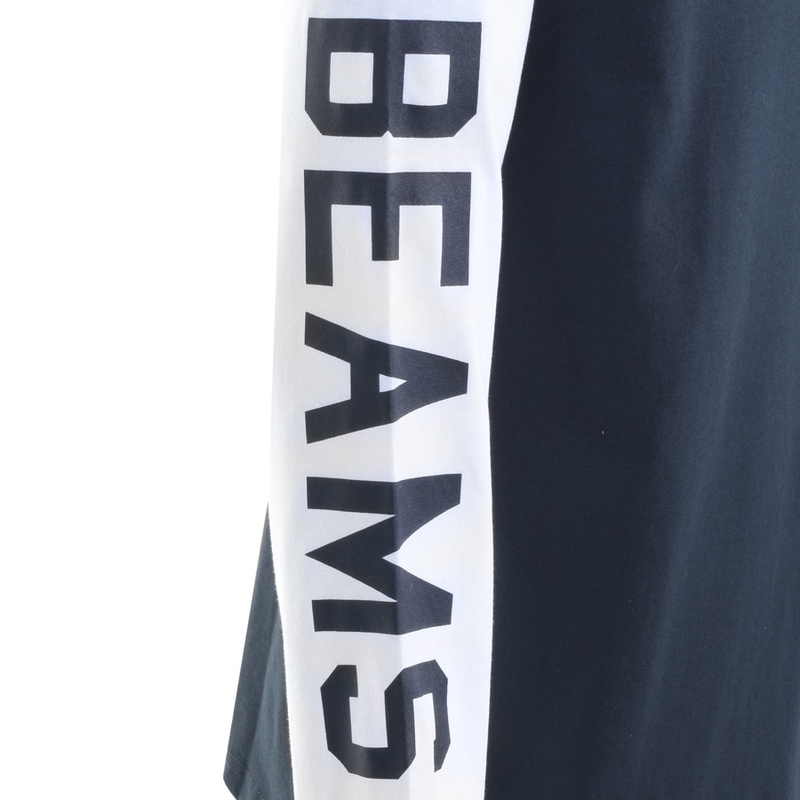 Resembling the ‘get up’ of a heroic Motocross rider from a Playstation game this Champion x BEAMs long sleeved logo tee is a wonderful merging of two mighty menswear forces. 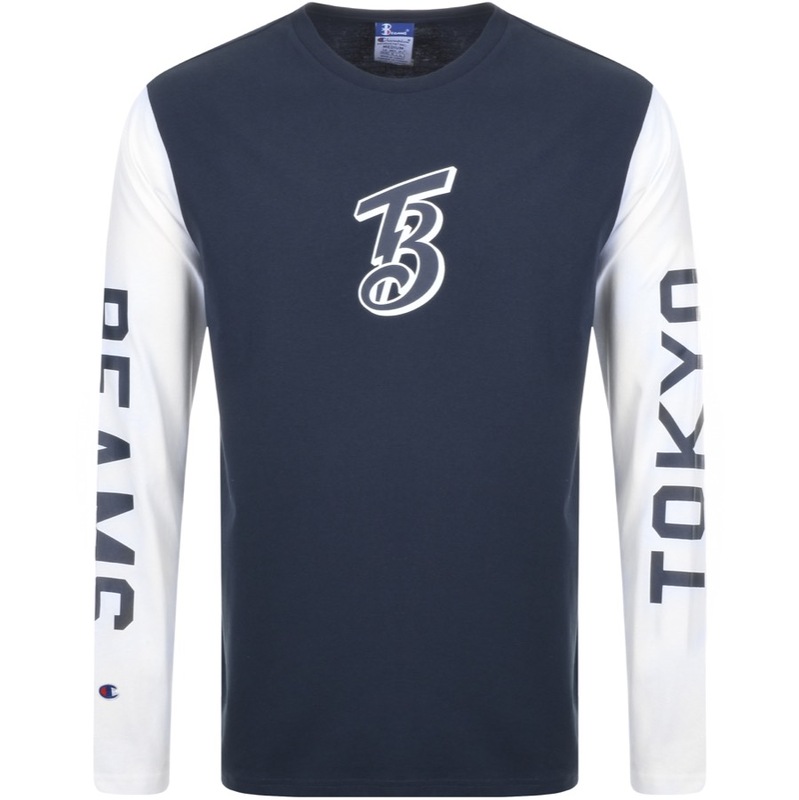 In fact such is it’s appeal that I’m considering getting an FMX bike and auditioning for the X games in order to wear it. 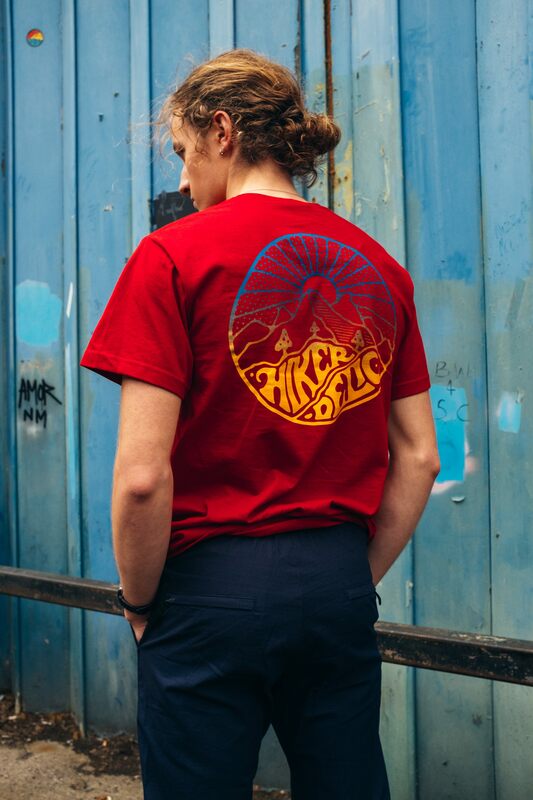 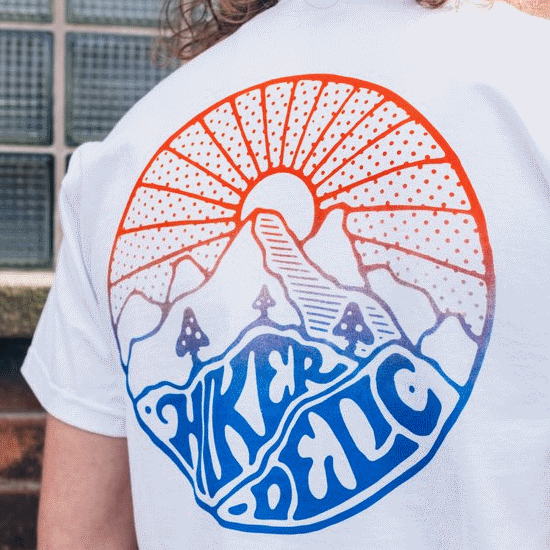 Actually, that’s not gonna happen, I’m just gonna buy one and then see if I can get hold of a Commodore 64 and a copy of Enduro Racer, rather than risking life and limb just to look cool. 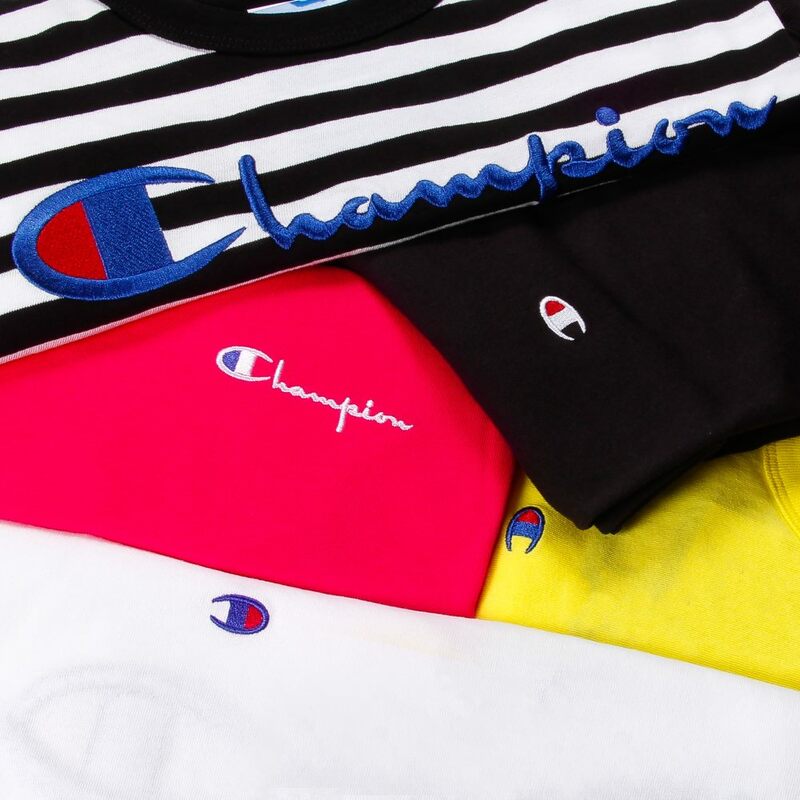 Buy a Champion x BEAMS long sleeve t-shirt at Mainline Menswear here.